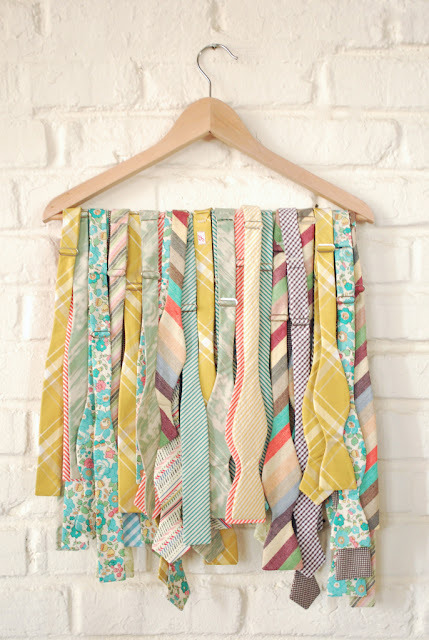 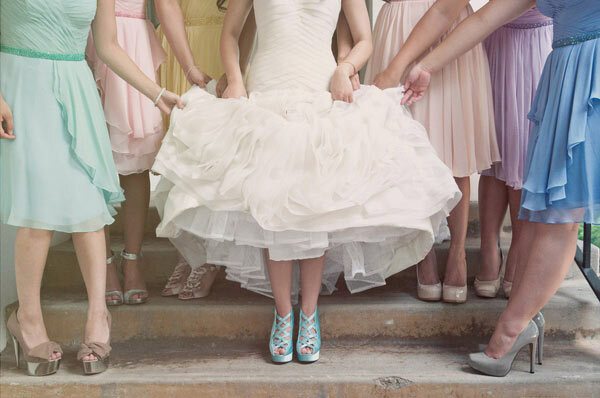 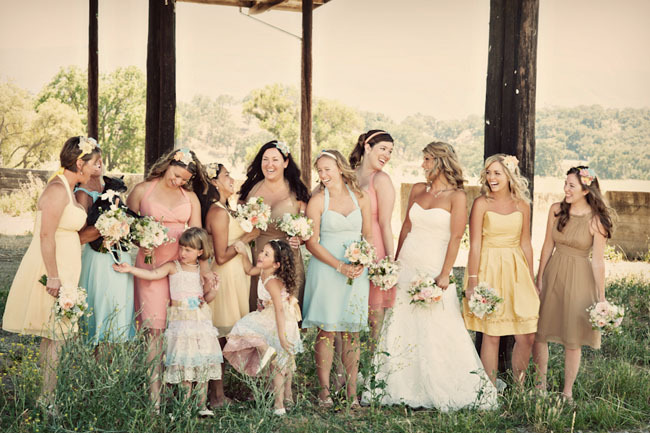 Pretty pastels are all in the rage - minty greens, soft pinks, baby blues, and sunshine yellows. 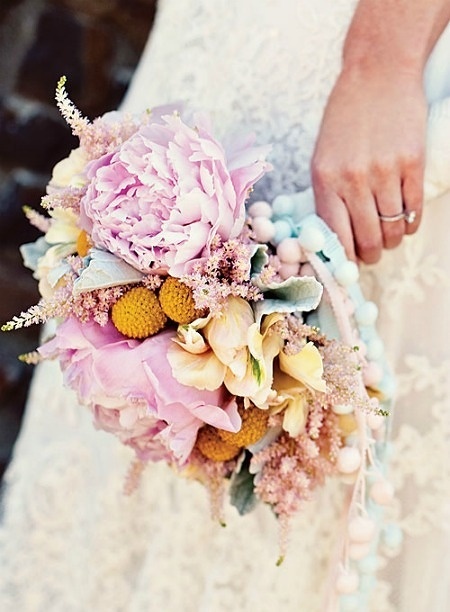 What I love most about pastels is that you can incorporate them in many different wedding themes while adding a different twist to make it your own. 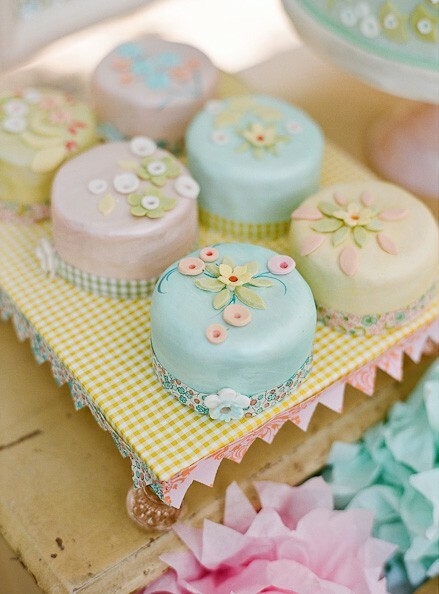 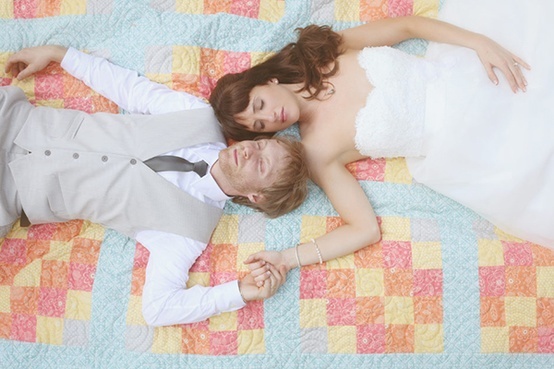 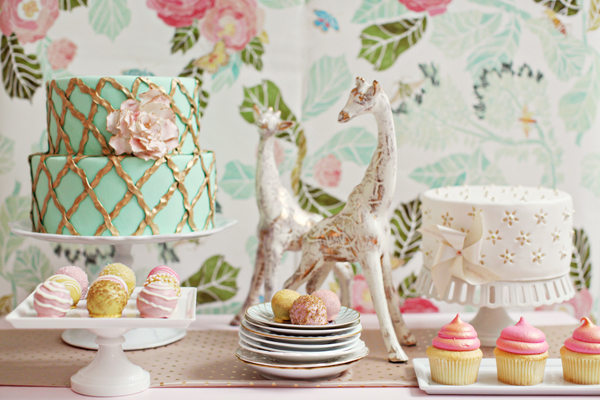 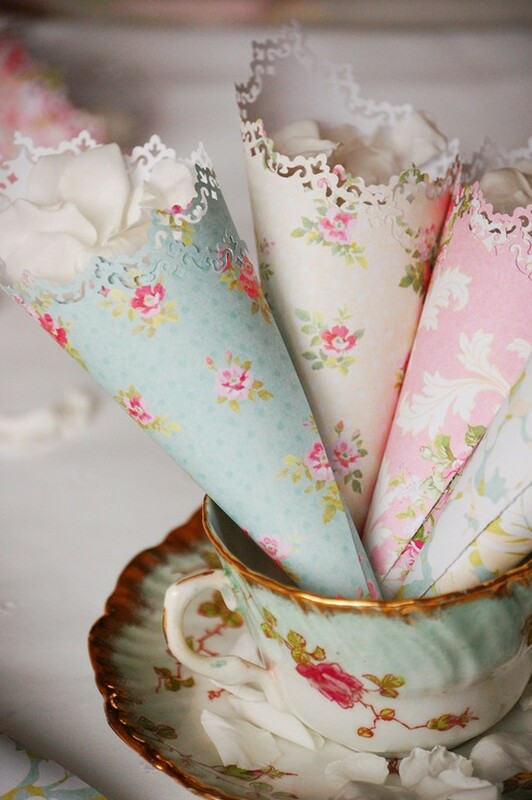 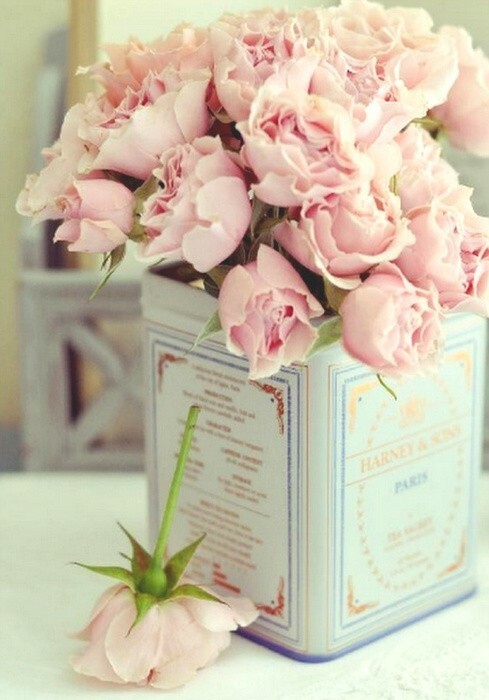 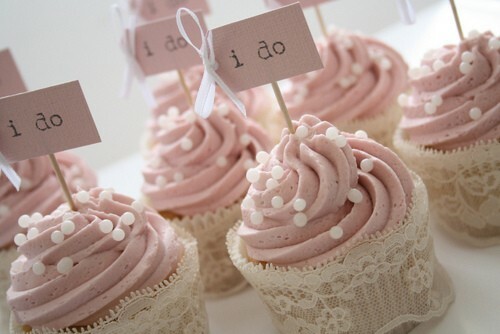 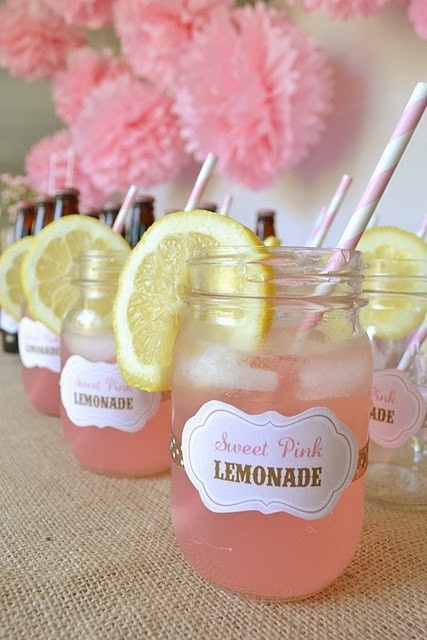 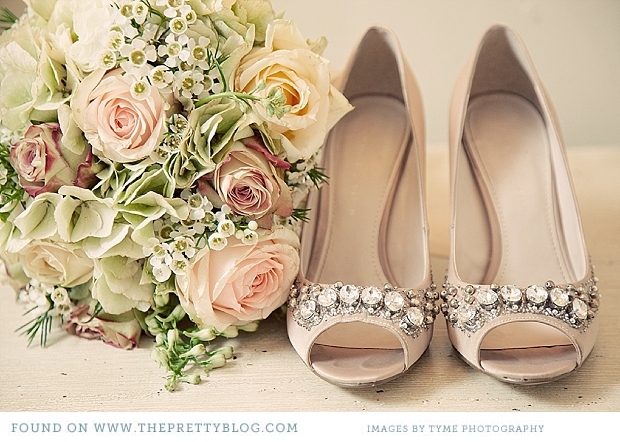 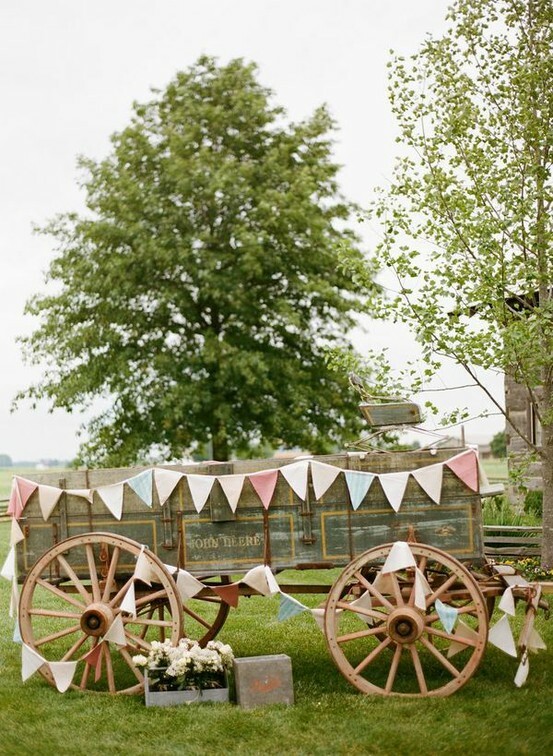 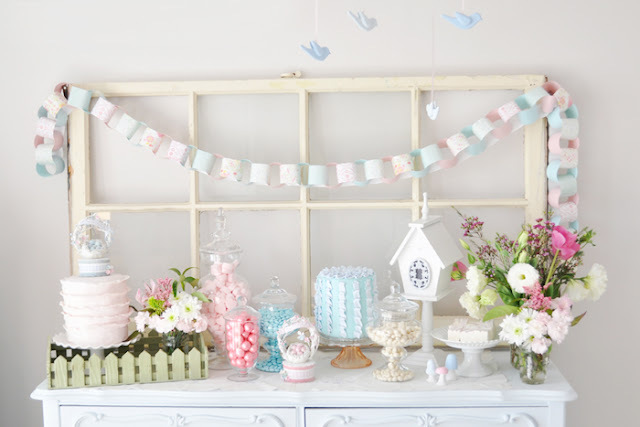 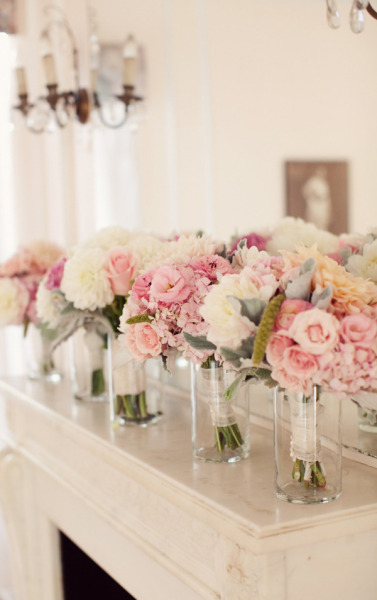 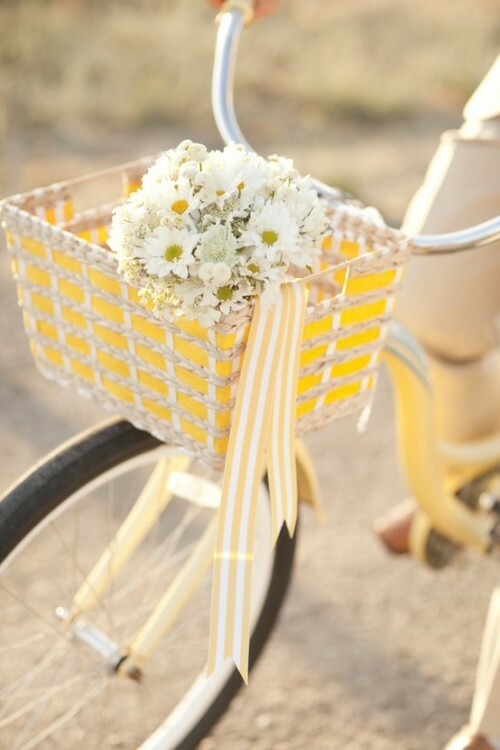 We often see pastel colors in vintage, spring, and shabby/chic wedding themes. 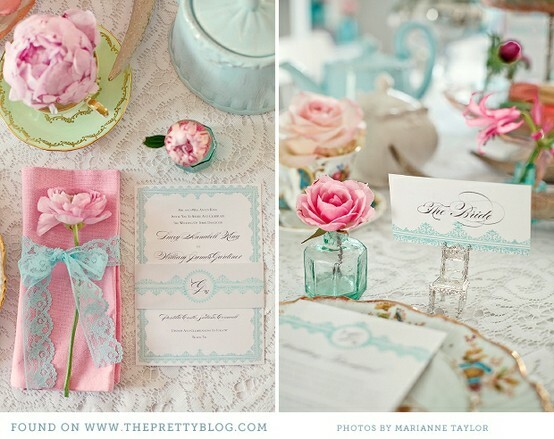 Below are just a few ideas to make your pastel colors into a beautiful wedding design.